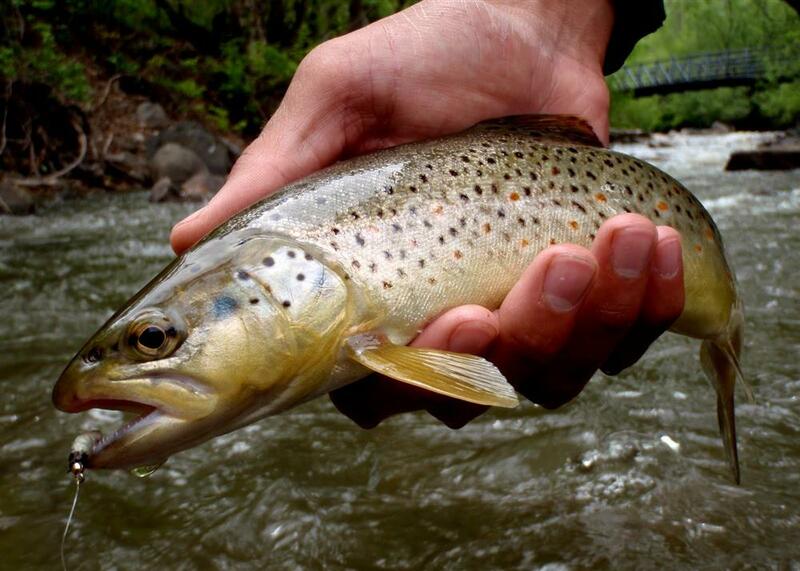 The Alps Boulder Canyon Inn offers the quintessential luxury fishing experience providing luxurious accommodations and over 300 yards of private trout water on beautiful Boulder Creek. The Inn is within minutes of Rocky Mountain National Park and the productive trout waters of South Boulder Creek, Clear Creek, the St. Vrain and Big Thompson. The famous trout waters of the Cache la Poudre and South Platte are within an hours drive. 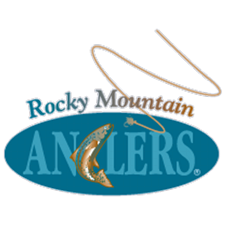 The Alps Boulder Canyon Inn is pleased to partner with Rocky Mountain Anglers, Front Range Anglers and the Laughing Grizzly Fly Shop. While having the finest fly gear available, these shops can also provide valuable advise and tips on fishing Boulder Creek and other local waters. All of these shops have talented guides and and can provide access to pristine private water.